I think we've gone through a couple birthdays together now hon! 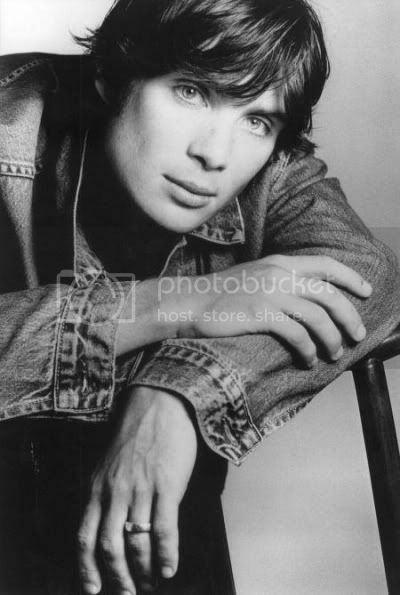 And since you love Cillian so much, here he is!!!! He's a beauty in black and white too! I know!!! Cillian Murphy is his name. He's now in Sunshine. He started off in 28 Days Later, then went on to play in Breakfast in Pluto and the bad guy in Batman Begins. Okay - that is really weird! And you know me and weird! LOL!